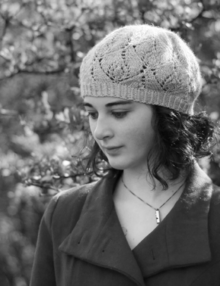 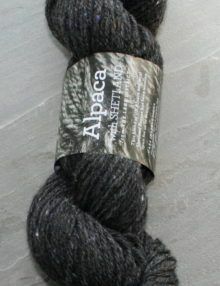 ‘Thames’ is an Alpaca DK yarn. 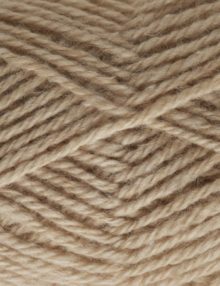 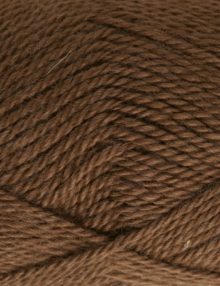 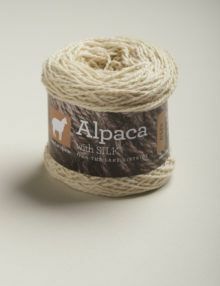 We have combined alpaca with Merino wool and silk to produce a DK knitting yarn in an exclusive blend which has been spun for us in the UK. 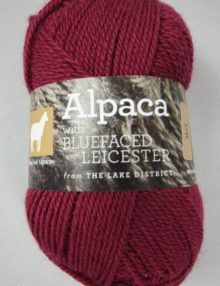 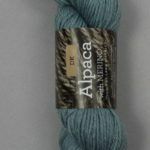 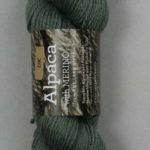 This luxurious Double Knit knitting wool is a blend of 45% Peruvian baby alpaca, 35% superfine, organic Falklands Merino wool and 20% Mulberry silk. 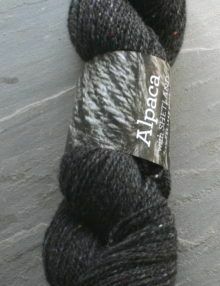 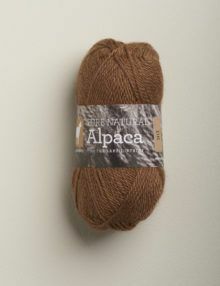 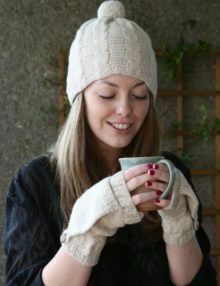 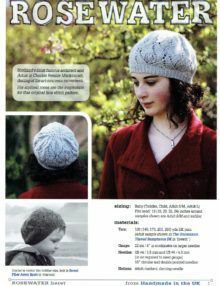 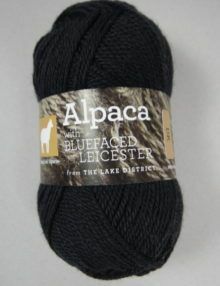 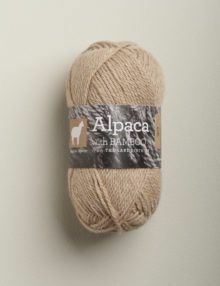 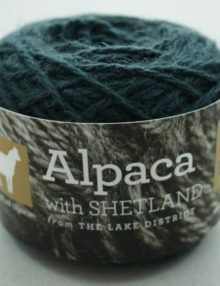 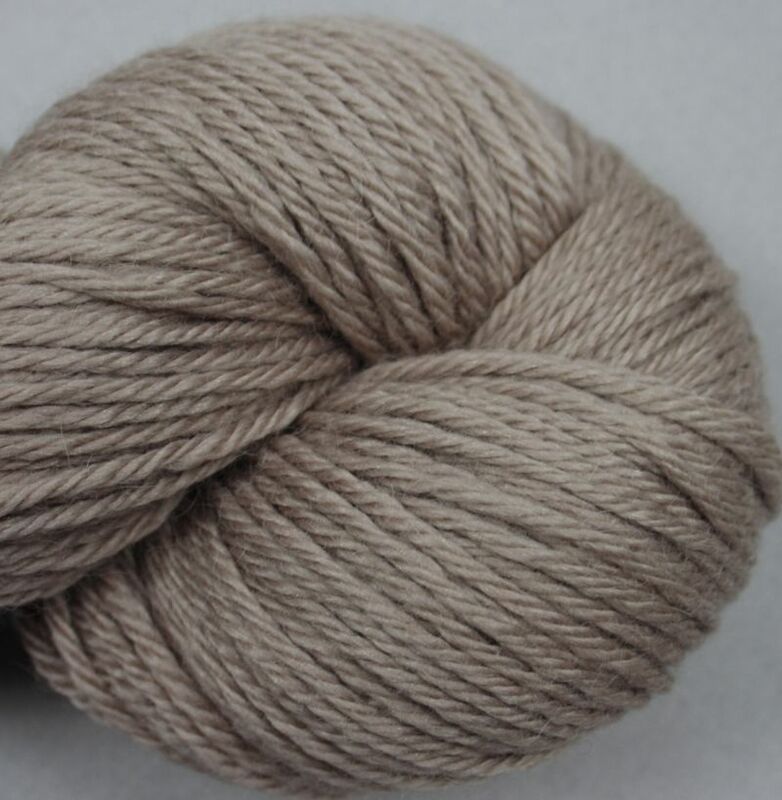 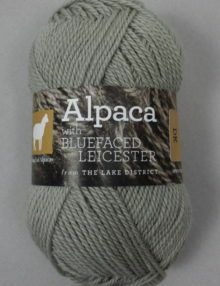 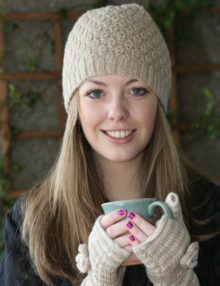 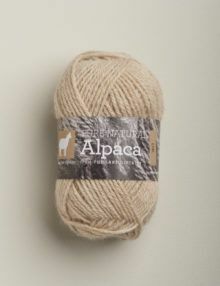 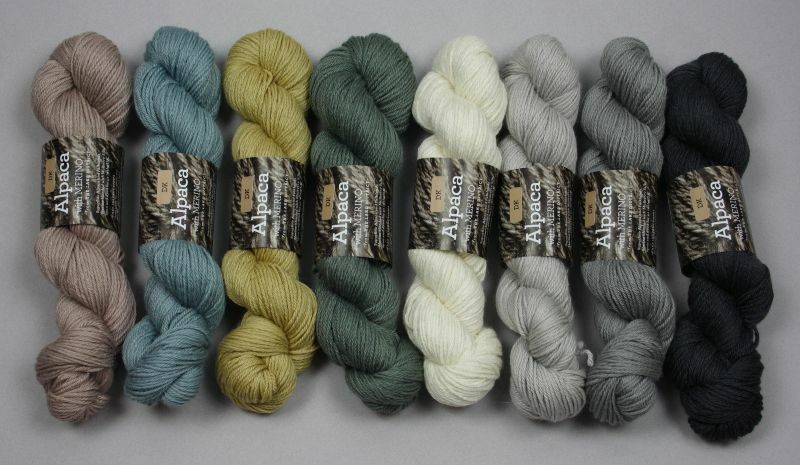 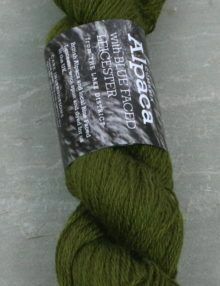 Thames Alpaca DK yarn has been dyed in the Scottish Borders in seven sophisticated colours along with an undyed option. 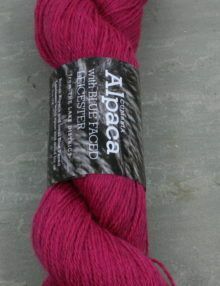 Effra is a muted pink.